Today we went out for some yummy Chinese food! 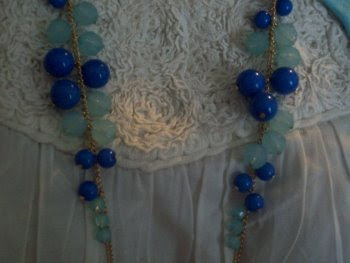 Detail of the necklace and tank below. That necklace is gorgeous, and I love the detailing on the tank!